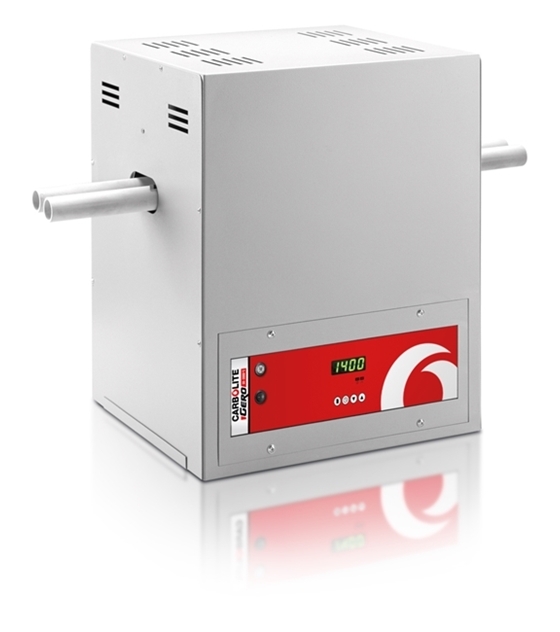 The CFM is available with maximum operating temperatures up to 1200°C (CFM12) and 1400°C (CFM14) and is also ideal for a wide range of laboratory tube furnace applications. The CMF 14/AUX models include an auxiliary heater for carbon and hydrogen tests in line with international standards BS 1016-6 & 7:1977 - "Methods for analysis and testing of coal and coke. Ultimate analysis of coal". The AUX models are used to heat a silver gauze roll for the retention of oxides of sulphur. • ISO 609:1996	Solid mineral fuels - Determination of carbon and hydrogen.